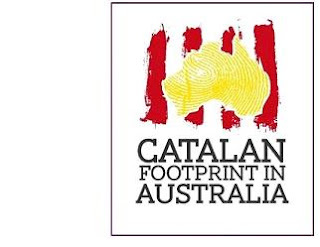 Standing in a Spanish Doorway: "The Catalan Footprint in Australia"
"The Catalan Footprint in Australia"
...is an on-line exhibition presented at The Immigration Museum in Melbourne (Australia) this month. 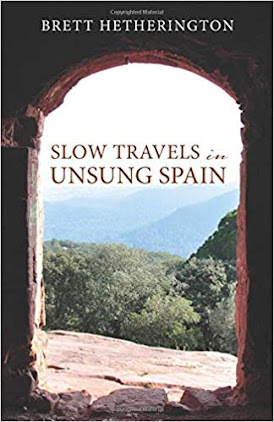 It presents stories and images of the Catalan pioneers in Australia and the human side of this migratory movement. Labels: australia, catalonia, history, immigrants. This is a great website packed with lots of interesting information. My grandparents came to Australia from Badalona and Montgat around 100 years ago. It is interesting to hear the stories of many of these early Catalan immigrants to Australia. I always wondered what made my grandparents pack their suitcases and head off to the other side of the world. I don't think that I could be so brave. www.catalanfootprintinaustralia.net is worth looking at. Many thanks for your comment, Julie. I don't know Montgat (yet) but Badalona is in the news here quite a bit, mainly as an area where immigrants from different parts of the world are living in big numbers. As I'm sure you know, Catalunya has had plenty of immigrants, especially since Franco finallly did evryone the favour of falling of the twig. I had a quick look at your blog too. Interesting work you do. Such a neglected area, that of health literacy. The experience of the immigrant woman in your blog was insightful. I know from my own involvement with medical services (as an immigrant here and in Japan) that it makes a huge difference to treatment and recovery.